Jones, Charles. 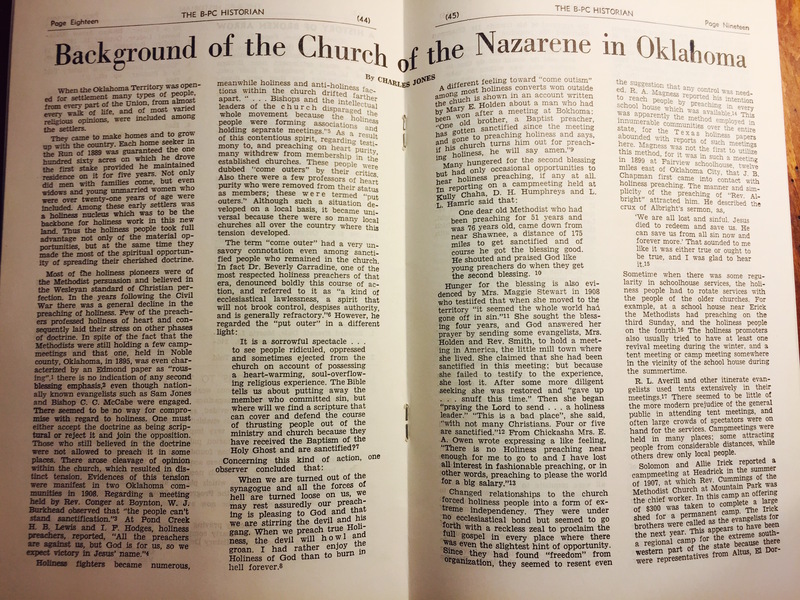 B-PC Historian 1, Number 3 (1953-1954): 18-19. 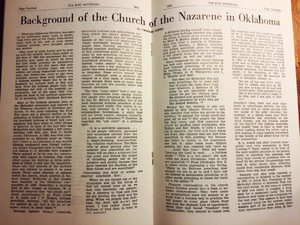 The B-PC Historian of the Bethany-Peniel College Historical Society, “Background of the Church of the Nazarene in Oklahoma,” Making Modern America, accessed April 26, 2019, http://newdeal.oucreate.com/items/show/768.